Since joining NATO in June 2017, when Montenegro made a decisive move away from its “older brother” Serbia and their “brother of all brothers” Russia, things have become complicated in the former Yugoslav republic. Montenegro, an EU candidate since 2010, was strongly influenced by Moscow at the start of the decade. Milo Djukanović, who has served as prime minister or president in Montenegro since 1991, realised that it was detrimental for Montenegro and changed tack, shifting loyalties to the West. In October 2016, Montenegro faced a coup attempt that was supposed to stop it from joining NATO. Djukanović, the current president, succeeded in thwarting the attempt by the Russian secret service and parts of the Serbian intelligence to take power. A year later, Montenegro joined the North Atlantic Alliance. Refusing to admit defeat, the opposition waited for a new opportunity: A new affair, triggered by the footage and documents publicised by Djukanović’s former business partner Dušan Knežević, now a fugitive in London. The footage shows the former mayor of Podgorica – now a senior official in the governing Democratic socialist party (DPS) – receiving an envelope, which allegedly included €97.000. That was a trigger for protests against Djukanović under the slogan “1 of 97.000”. 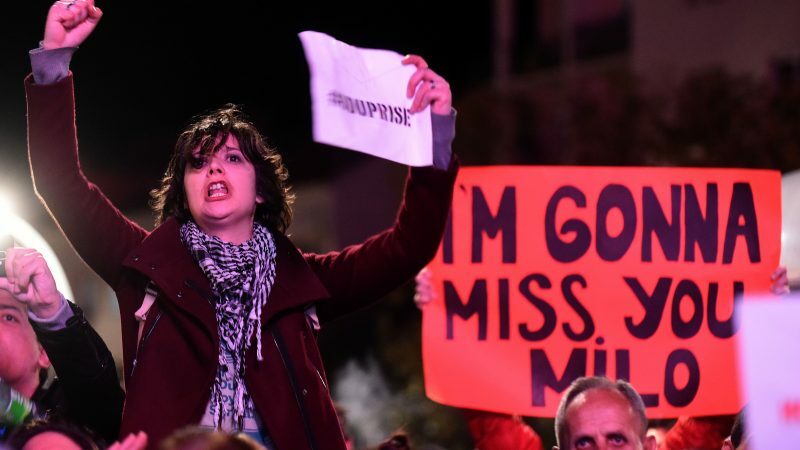 On Saturday (2 March), several thousand citizens gathered in the central square in Podgorica, for what media called “the largest protest since Montenegrin independence”, seeking the resignation of Djukanović and Prime Minister Duško Marković. Knežević presented devastating evidence of Djukanović’s “business ventures”, showing that every business in Montenegro had to have the blessing of the leader and his family entourage, including his brother, sister and relatives. Knežević, himself, was part of that political-business milieu but then the tables turned and he started exposing all the dark secrets in which he participated. Analysts are now questioning the very nature of the protests. Were they only triggered to make corruption of the ruling elite visible to everybody, or is there a power struggle in the background? Such a struggle could radically change not only the relations in Montenegro, whose very existence as an independent state may be at stake, but also disturb the political and security structure of the Western Balkans? Behind the protests is the opposition Democratic Front (DF). The DF is anti-European, opposed to Euro-Atlantic integration, and openly pro-Serbian and pro-Russian. The DF’s political platform is more than clear: To get Montenegro back under the umbrella of Russia and Serbia. Moscow has a huge problem in the Western Balkans: After North Macedonia solved its name dispute with Greece, Russia has only two reliable allies, Serbia and Republika Srpska, one of the two entities in Bosnia. But, Serbia is on the path to EU membership and it appears to be only a question of time until it will have to take on board the common European foreign and security policy. Republika Srpska will stay in Russia’s orbit, but if Serbia becomes Western-oriented, it is obvious that this entity will follow Belgrade. So, Russia is facing a hostile Balkans for the first time in its history. A resident of Podgorica who asked not to be named told EURACTIV.hr: “Of course there is bribery in Montenegro, we are the Balkans in the eternal transition. And if those who are looking for Milo’s head come to power, bribery will still be present, but we can also lose our state. It can disappear again in the union with Serbia”. In such a scenario, a new union would be under stronger Russian influence. And Moscow would have access to a warm sea. The opposition wants the country to leave NATO (they were against the ratification of North Macedonia’s membership of the Alliance), and to revoke the recognition of Kosovo. “With an independent Montenegro, every dream about Greater Serbia is dead”, says Montenegrin writer Milorad Popović. He says current protests and their technology are reminiscent of the “anti-bureaucratic revolution” of January 1989, when, with the help of Slobodan Milošević, the communist leadership of Montenegro was replaced by one faithful to Belgrade and Milošević. Ironically, it was led by Djukanovic, who broke with Milošević in 1997. 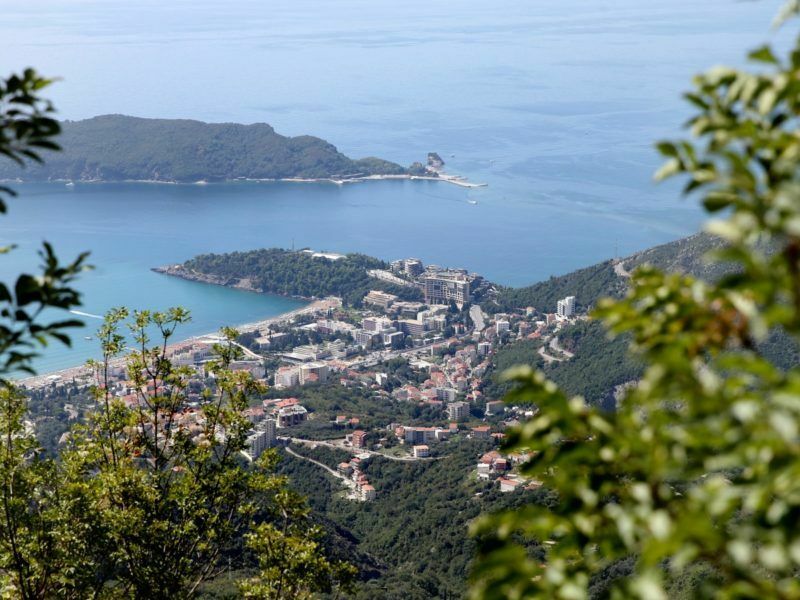 “Montenegro is facing a big dilemma: Milo Djukanović is a heavy burden, but without him, Montenegro risks falling into the abyss of losing its own identity and statehood,” says Popović.